Utilize these resources to help you understand customer perceptions of your organization and products. Although most buyers are keenly interested in features and functionality, factors related to company performance also matter. 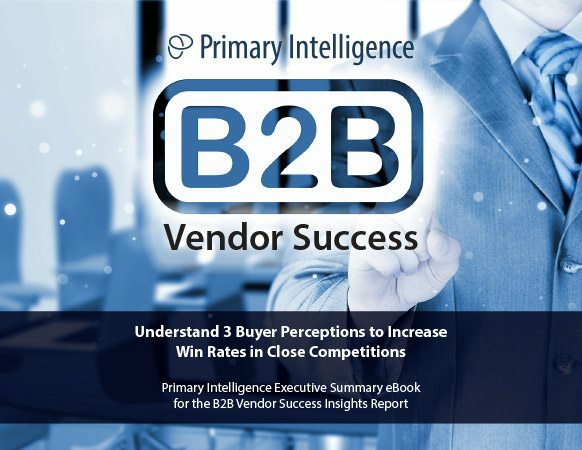 This report analyzes eight company-related factors—such as reputation, service and support, and vendor financial viability—that buyers use when evaluating vendors in competitive B2B sales opportunities. Primary Intelligence analyzed research from over 10,000 purchase decisions during the past eight years to uncover what’s most important to buyers from a holistic, company-based perspective. 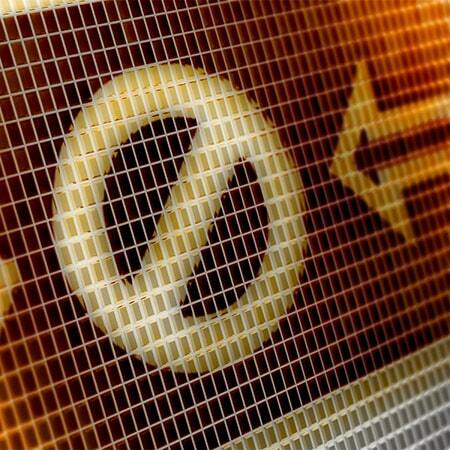 We also show how these perceptions have shifted in the recent past. 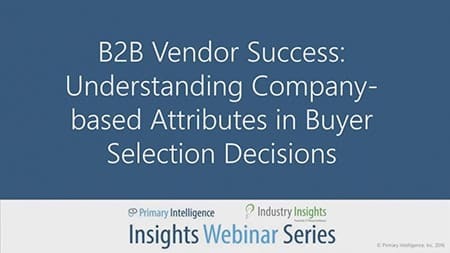 Additionally, we uncover differences between buyers in different parts of the world and in different vertical industries in terms of their perceptions of how well vendors are performing in these company-related categories. 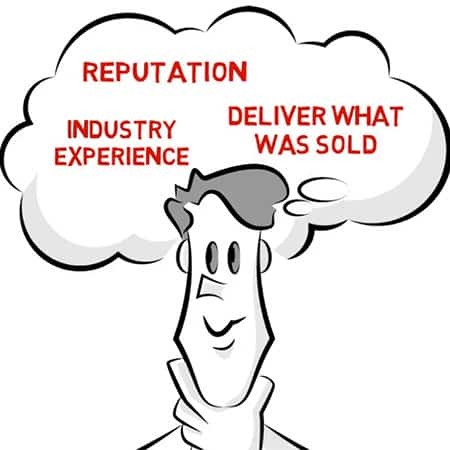 Finally, we offer strategies and recommendations vendors can use to improve how buyers perceive them from an overall corporate perspective. 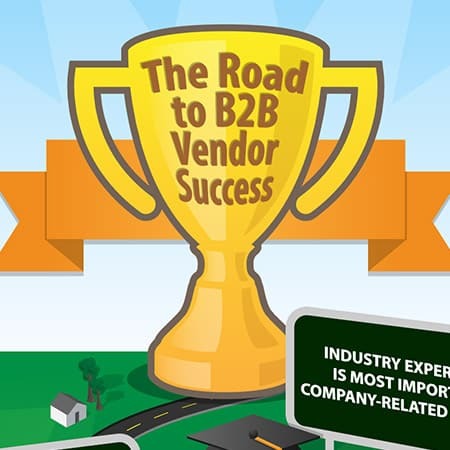 See the six main factors that lead up to B2B vendor success as well as the eight strategies to optimize your chances for success, all in an infographic display.